Winners, in alphabetical order by last name and with dates wins were announced, by number of Blast! challenges won. Goal: To find the most mistakes in litzed puzzles by November 1! 4. Reporting of the number of mistakes found will be on the honor system, so you'll keep your own tally and report it when you return your proofread puzzles. I'll keep a running total of the mistakes found on this page so you'll be able to see how your total stacks up against other totals. Good luck, and thanks again to Puzzazz for the e-book prizes! Total puzzles litzed during Litzstarter: 2,355, putting us at 13,363 litzed puzzles! Goal: 13,000 litzed puzzles by October 31! Litzstarter is open to everyone, including contest sponsors, though if you haven't litzed before, please contact me for detailed instructions. You must use construction software or know how to litz in text files. Contest totals will be updated as frequently as possible. Packets typically contain 7 puzzles, but some may have fewer; you may ask for more than one packet at a time (up to a maximum of 10), but please do not ask for more packets than you'll realistically be able to complete either by the end of the contest or shortly thereafter. As you finish the packets, send them in and let me know if you'd like another (or several others). Near the end of the contest, if you are only partway through a packet, simply send in the puzzles you've already litzed—they will count toward your total. Remember, you must litz at least 14 puzzles to be eligible for the Grand Prize drawing for a free ACPT admission! The deadline to submit litzed puzzles is 11:59 p.m. PDT on Thursday, October 31. The Grand Prize drawing winner will be announced on November 1, 2013. Goal: The halfway point by the end of February—8,113 litzed puzzles! 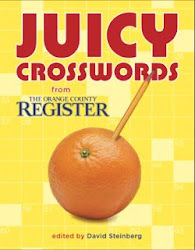 First Prize (for the most litzed puzzles in January and February): A year's subscription (or renewed subscription, if you already subscribe) to Jim Horne's XWord Info, plus 2 Puzzazz e-books of your choice (for solving puzzles on the iPhone, iPad, or iPod Touch). 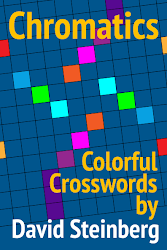 Second Prize (for the second-highest total litzed puzzles in January and February): A year's subscription (or renewal) to XWord Info, plus 1 Puzzazz e-book of your choice. Third Prize (for the third-highest total litzed puzzles in January and February): A year's subscription (or renewal) to XWord Info. 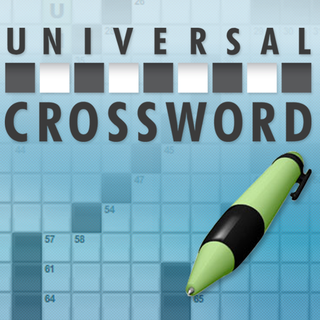 Random Prize, from a drawing of all other contestants: A year's subscription (or renewal) to XWord Info. 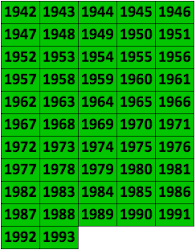 As with the first litzing contest in October, previously litzed puzzles will not count toward this contest, but any puzzles litzed during the contest will be added to regular totals as well as to contest totals. You can request as many batches of puzzles in advance as you like and think you can finish, up to a limit of 10 at any one time. 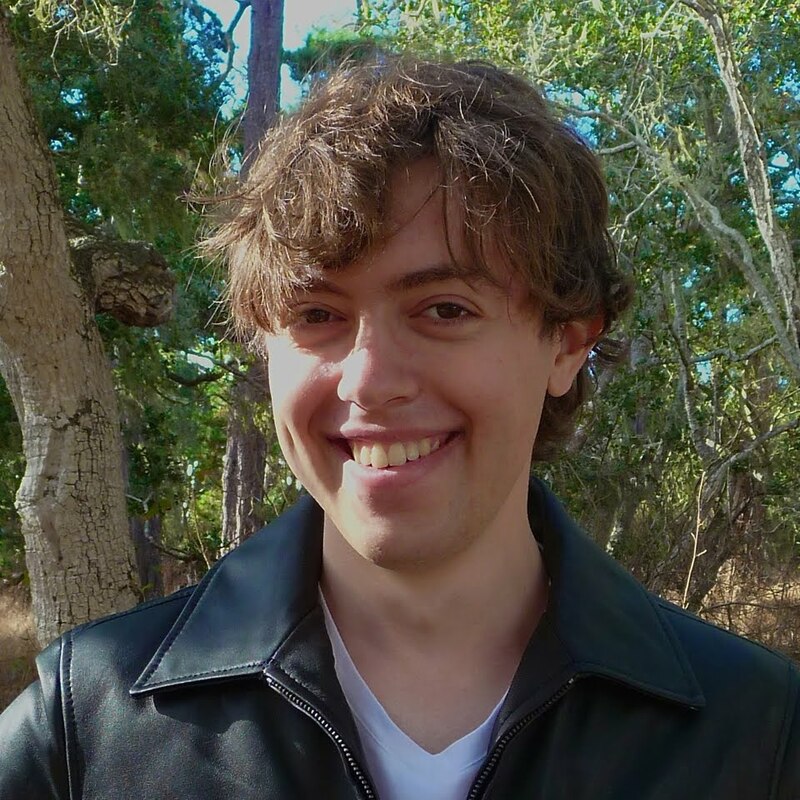 You can return litzed puzzles a batch at a time or more than one batch at a time. Except for the last day, though, you must submit complete batches of litzed puzzles (usually Monday through Sunday puzzles). On the last day of the contest, if you only have a partially completed batch, you can submit that. You can also request additional batch(es) before you finish the ones you have, so there's no delay between the time you finish up one batch and receive the next one. As with the first contest, I'll try to send out batches as soon as possible, but since I'm in school during the day and sometimes gone at other times, there may be some unavoidable delays. The longer duration of this contest is to give more people an opportunity to win one of the top three prizes, so if you have other commitments or a particularly busy week, you'll still have plenty of time to catch up, if necessary. The randomly drawn prize is to encourage all litzers to participate, even those without much time available to litz. The deadline to submit litzed puzzles is 11:59 p.m. Pacific Standard Time on Thursday, February 28, 2013. The October litzing contest has officially begun! During the month of October, I'll be tracking how many litzed puzzles each litzer submits. The three litzers who send in the most puzzles will win free Pre-Shortzian Project T-shirts! October litzer totals will also be added to regular litzer totals. Here we go! Call me crazy, but I think Mark Diehl's going to win a t-shirt. I think Mark may win all 3 t-shirts. I think I'll just buy one. How do litz only 3 puzzles? Some pre-Shortzian constructors have volunteered to litz their own puzzles. Brian Tyler published four daily puzzles, but one had already been litzed. After he litzed his three puzzles, he generously offered to litz additional puzzles and is now working on a regular batch from 1982. Anyone else noticing that Eugene Maleska used an awful lot of gratuitous hyphens? And that was just on a Tuesday. Perhaps he owned stock in Smith-Corona and was trying to get us all to use more typewriter ribbons?